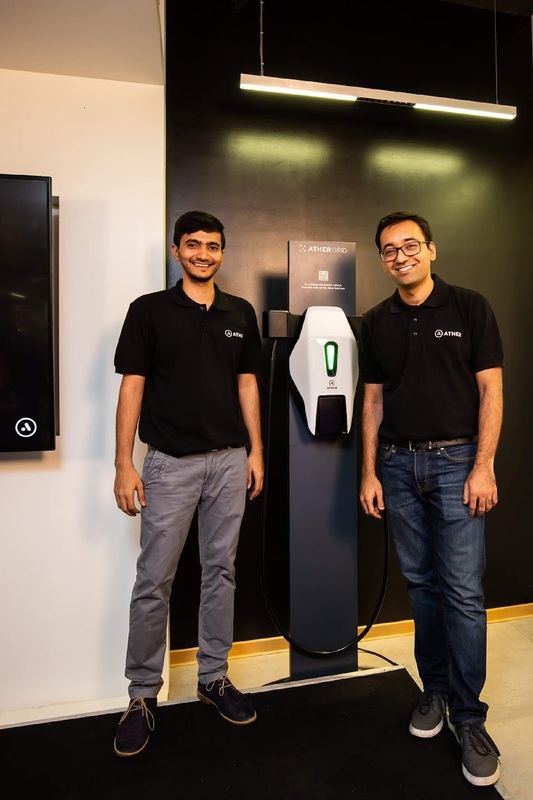 Ather Energy has launched their charging infrastructure for electric vehicles (EVs), AtherGrid, which is open to all EVs. The company, known for their intelligent, electric scooter S340, has begun installations of the intelligent and connected charging stations across the city of Bangalore. 30 charging points will be set up by the end of May 2018. 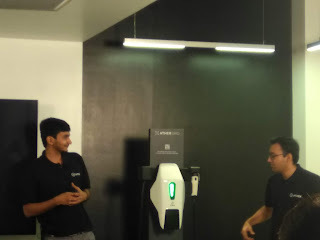 By the end of the year, 60 charging points will be available in Bangalore. With this, there will be a charging station within 4 km driving distance from any point in the city. This is the largest charging infrastructure effort in an Indian city. The firm is also plans to roll out its Ather EV bikes in the city by June 2018.